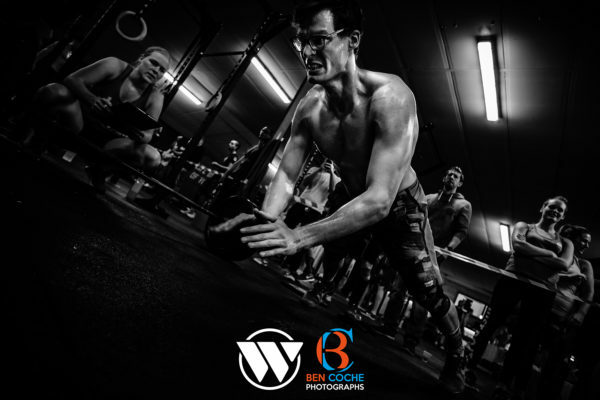 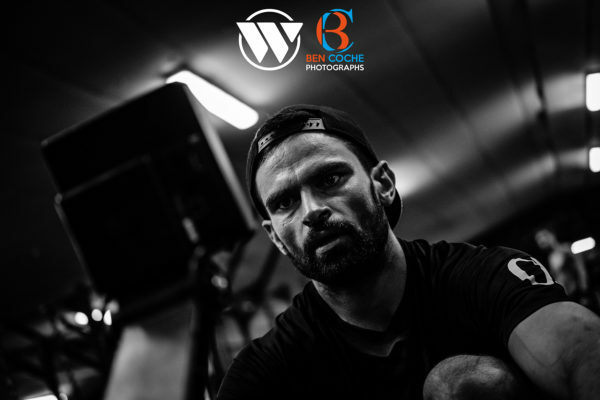 CrossFit Wavre Has Been Reborn ! 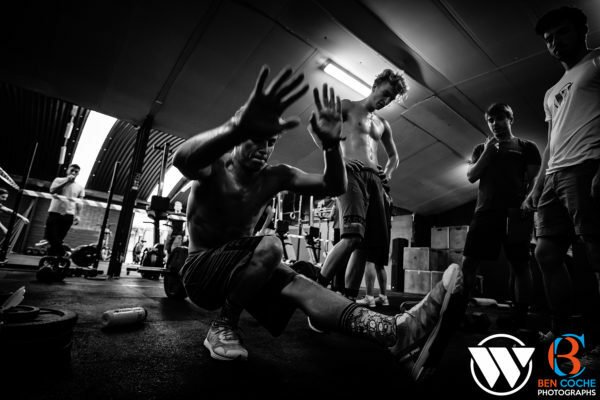 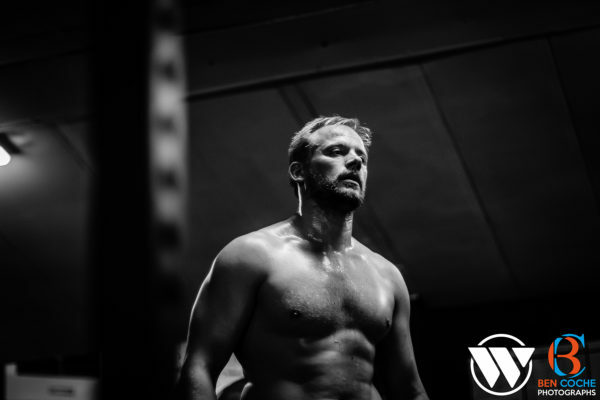 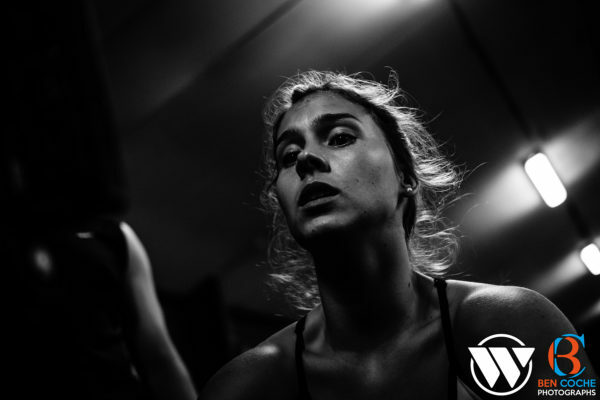 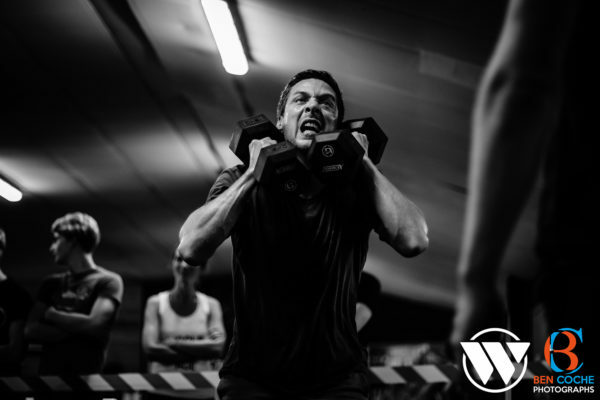 Like the Phoenix, CrossFit Wavre is reborn from its ashes. 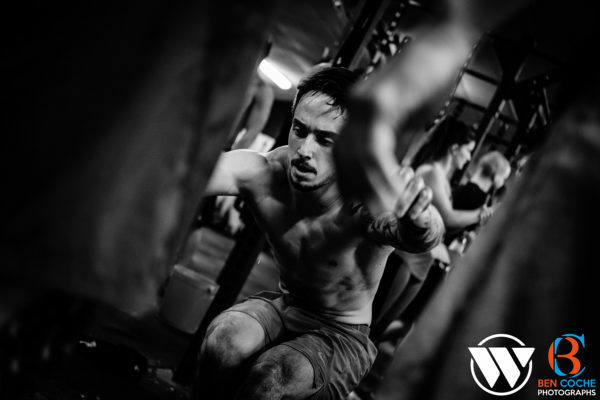 New Owner, New crew and a brand new looking box ! 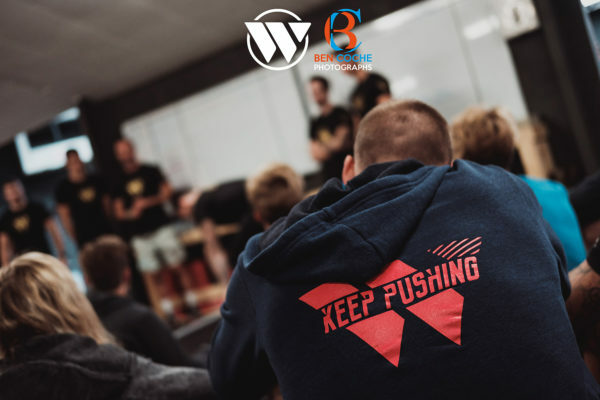 I was hired to cover their event celebrating what they called the “New” CrossFit Wavre, which was a team competition between all CFW members.